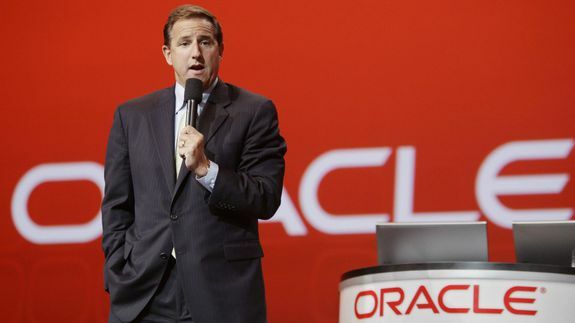 Oracle buys Datalogix to help track which online ads make you spend - trendistic.com: ever tried. ever failed. no matter. try again. fail again. fail better. Datalogix works with a wide range of partners to track spending in an effort to give marketers a better idea of which advertising is working, particularly online. It counts Facebook among its clients, helping the social network to prove the effectiveness of its advertising.